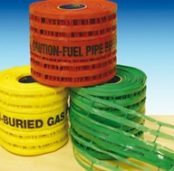 Boddingtons manufacture a large range of cable protection products and covers from extruded plastic mesh and netting solutions for the civil engineering, utilities (water, gas and electricity) and construction industries. 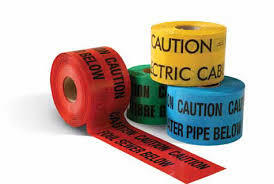 Plastic mesh is manufactured for protecting, identifying, warning and detecting buried underground utility services (LV MV HV cables, power lines and pipes) – the products protect pipelines from damage by rocky backfill, assist in erosion control and ground stabilisation. 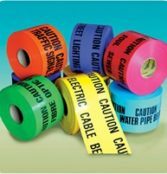 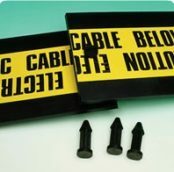 Cable Protection Products include detectable underground marker tapes, cable and pipeline protection mesh, grass and ground reinforcement solutions and Rockshield pipeline protection meshes.